We're in a race against time — to give birds a fighting chance in a changing world. 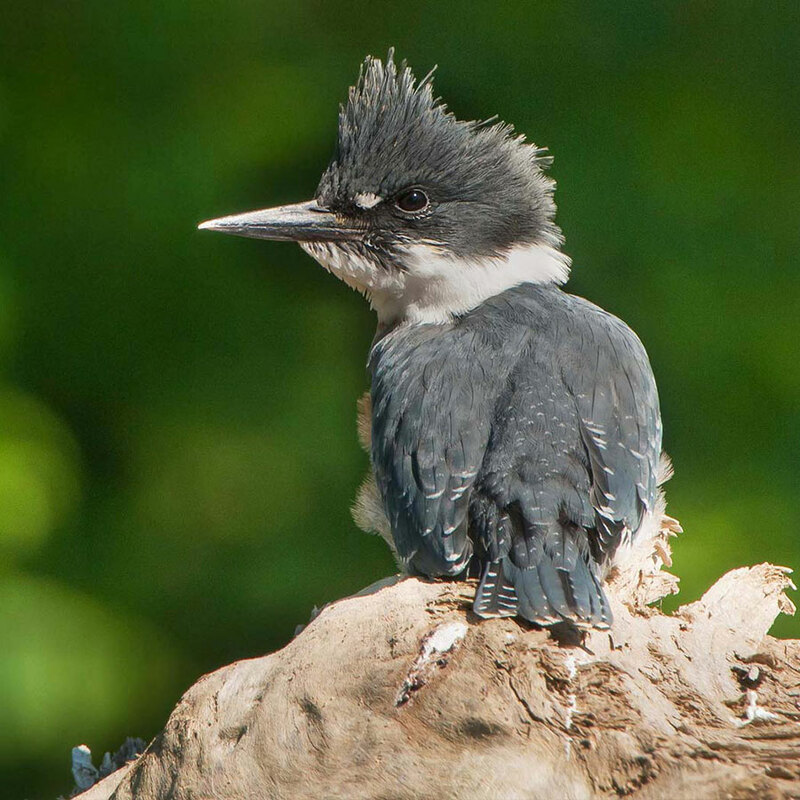 Your gift is a vital investment in a healthy future for birds and their habitats. We must act now. While there's still time. Audubon's mission is urgent. The open spaces and iconic landscapes that birds need to survive are disappearing at an alarming rate. Birds and their habitats are under attack. We must act now to protect the species and places at risk. With your help, we can fight back. We can protect birds and the places they call home — as long as we have people like you who will help. Copyright 2018 National Audubon Society, Inc.